IPM created a culture where everyone bought into the vision to deliver a modern fit-for-purpose children’s ward in West Auckland. 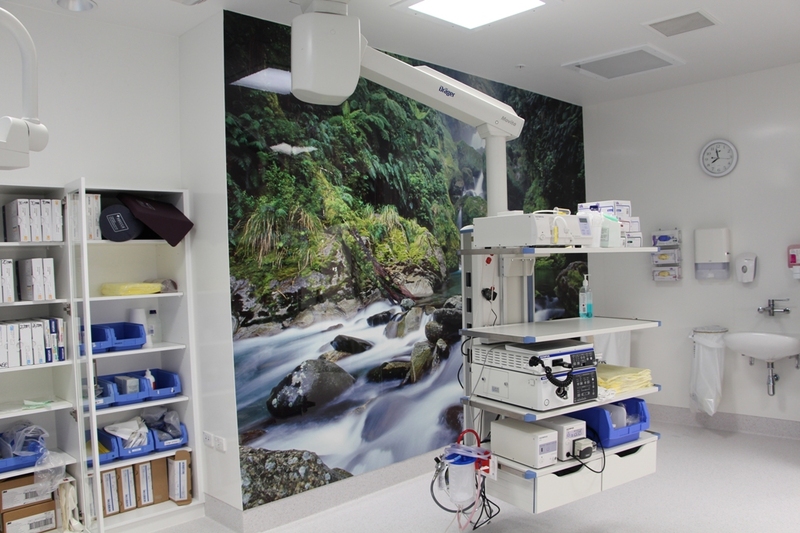 IPM was brought on board to project manage the extension of Waitakere Hospitals Paediatric ward by the Waitemata District Health Board. The project comprised of 10 additional inpatient paediatric bedrooms with ensuites, one negative pressure isolation bedroom, central staff base with clean and dirty utility rooms, the upgrade of existing infrastructure including water system and air handling units, installation of new CCTV system throughout the ward and networked to SCBU next door and an extension to create new child play room including landscaping of an adjacent secure playground. We managed to complete the project with no bed closures, under budget ($500,000) and 4 weeks ahead of schedule with no reported defects.